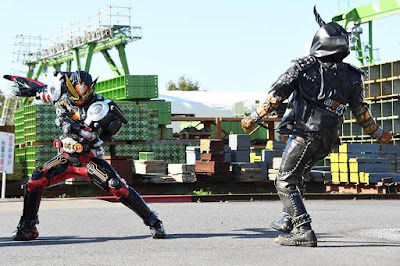 This weekend, Makoto Fukami reunites with Takeru Tenkuji and transforms into their Kamen Rider personas while Sougo acquires the Decade Ride Watch and armor-ups into Kamen Rider ZI-O Decade Ride Armor! 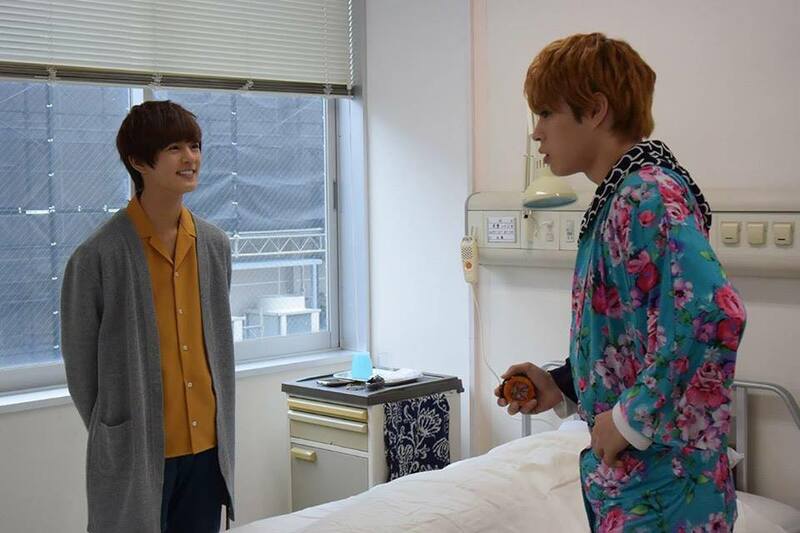 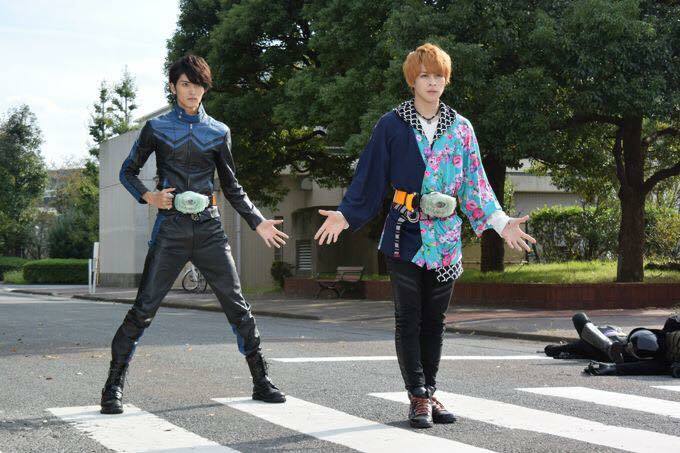 "Sougo has become a ghost! 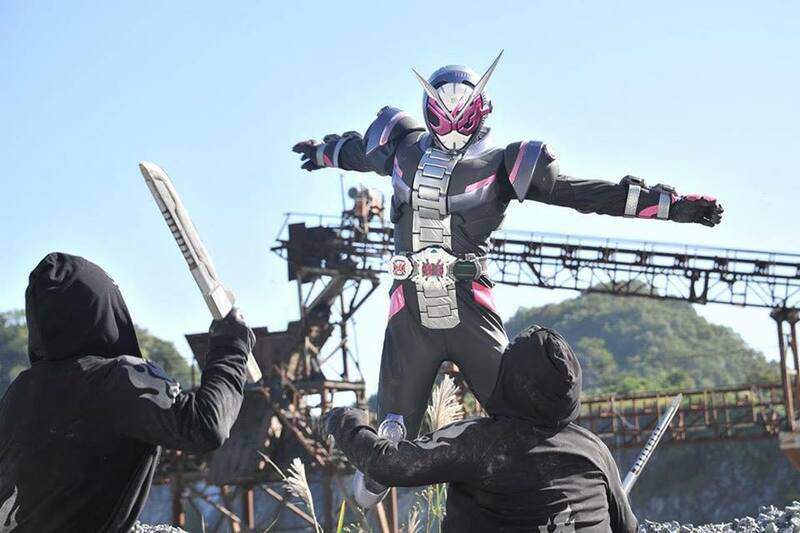 His spirit is invisible to both Tsukuyomi and Geiz! 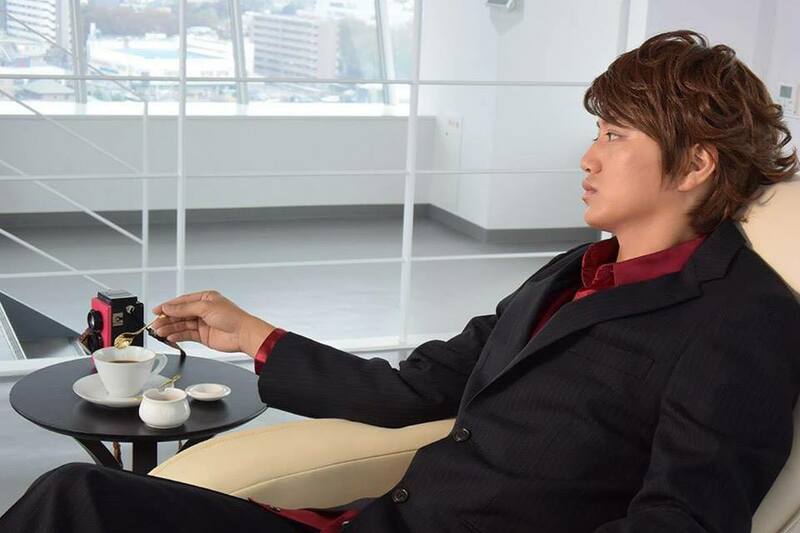 In order to return Sougo back to normal, Geiz travels back to the year 2015! 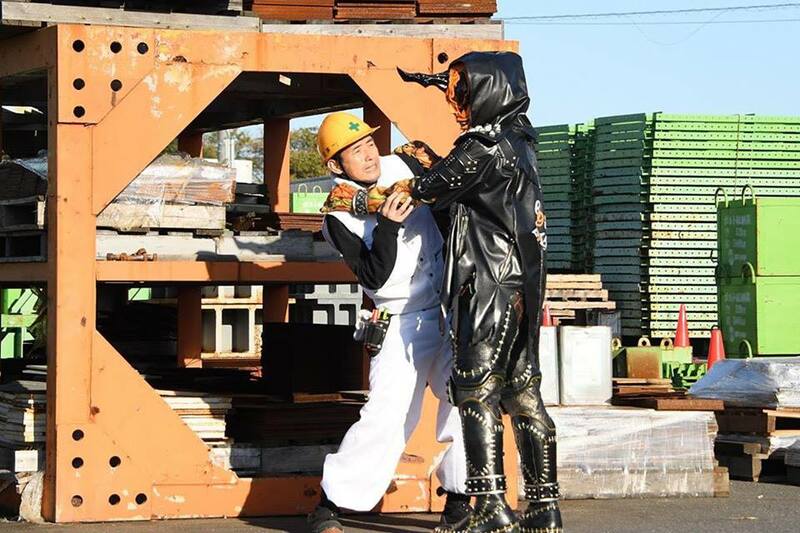 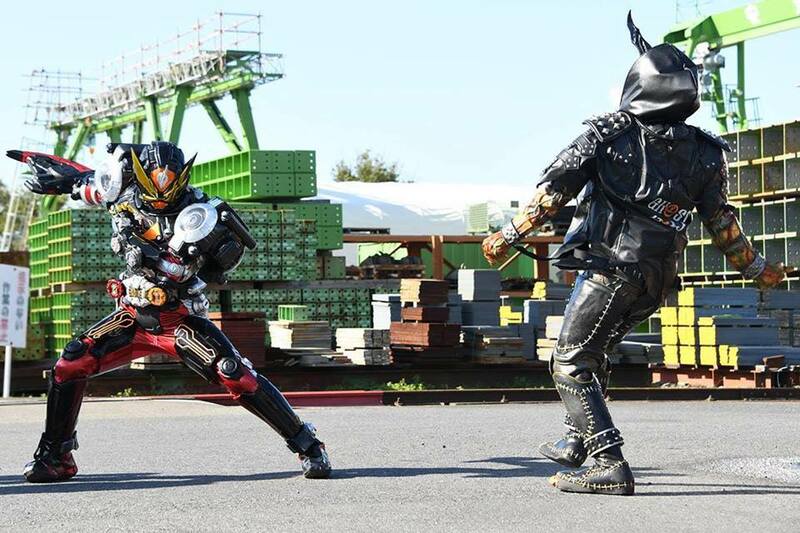 Geiz encounters and starts to fight Another Ghost in 2015, but just then, Kamen Rider Decade appears!"